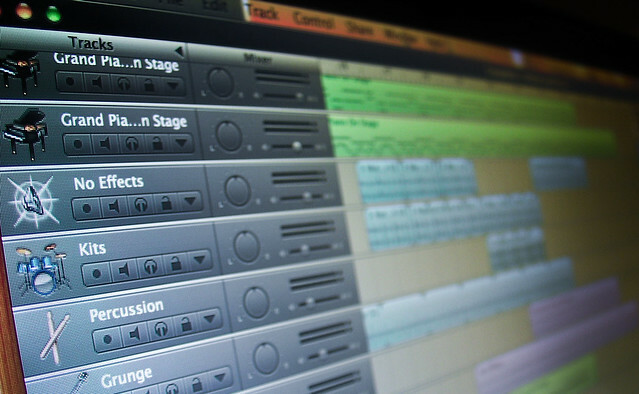 Create a blog post with embedded media from SoundCloud and Flickr of mastering work. Answer the questions (use mastering terms in your answer): How was working with GarageBand’s mastering editor? What did you notice about mastered tracks? Where did you have to do the most adjusting of the settings?